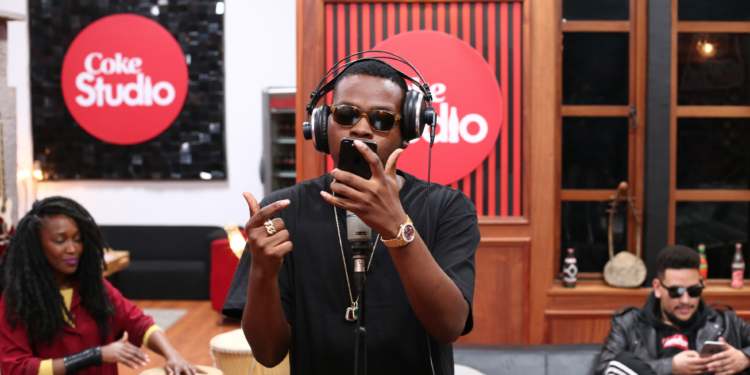 Celebrated Nigerian artiste Olamide aka King Baddo makes a return to Coke Studio Africa, this year for his second time. It’s a mega pairing as the show teams up Olamide, South African hip hop artiste AKA – the Supa Mega and top South African music producer Sketchy Bongo. This trio is set to deliver one of Africa’s biggest collabos set to unite the continent – from the South all the way to the West. While Speaking at a Press Conference at the Stanley Hotel, in Nairobi during the show’s recording, a pumped up Olamide said, “You guys should be on the lookout for Coke Studio Africa -2017 Season. The new season is going to be mad! It’s sizzling! It’s mad it’s all about ‘saucing’ – dropping all that sauce, too much sauce, too much juice all the way from SA to Nigeria! Magic from SA is going to do wonders to my music, and I am going to do magic to AKA’s music. 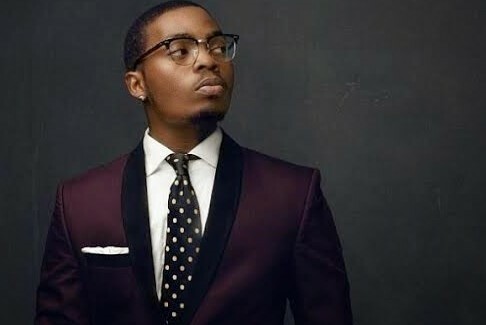 It’s going to be about magic coz we are African.” While still in Nairobi during his Coke Studio Africa recording, Olamide released his latest banger “Summer Body”. 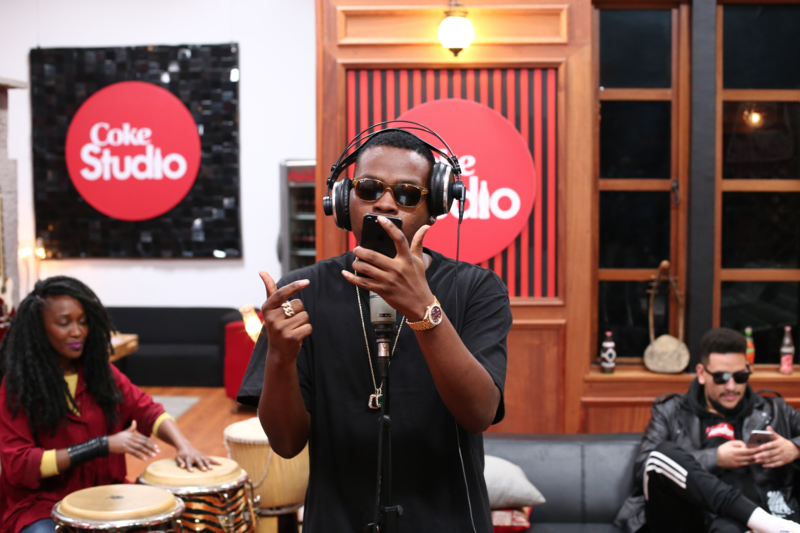 Olamide returns to Coke Studio Africa – 2017, since the show’s third season where he was paired with Mozambican Queen of Marrabenta Neyma and produced by legendary Kenyan producer Musyoka. The Nairobi Coke Studio Africa press conference also unveiled Coke Studio mega stars including Band Beca (Kenya), Sauti Sol (Kenya), AKA (South Africa) and Shekhinah (South Africa). All the music created on the show will be performed and recorded live alongside Coke Studio’s highly talented house band. The new season is set to premiere in different regions from September this year and will broadcast in more than 30 countries across Africa.